Carlyle Financial mortgage banker Jesse Collins shares his thoughts on interest rate trends for 2014 in an article featured on personal finance site GOBankingRates. Excerpt below, and you can read the entire article by Casey Bond here. Interest rates are keeping consumers in a state of limbo that’s lasted more than six years. The first half of 2014 was marked by speculation and hope that historically low rates would finally begin to rise, but for the most part, those wishes have been met by more of the same — disappointment. The problem? The cost of borrowing has been lower than ever, but the Great Recession left much of the population lacking the money or credit standing needed to qualify for financing. Instead, Americans have been stockpiling their cash in low-risk savings vehicles; but bank accounts are paying out negative returns once taxes and inflation are considered. 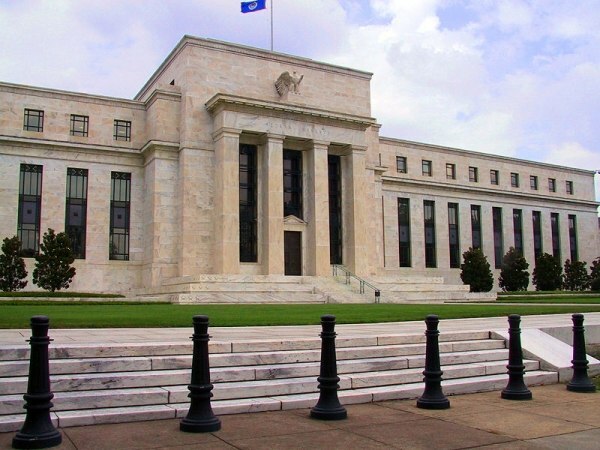 Even so, this year also brought changes to the Federal Reserve and its monetary policy — most notably, the easing of QE3 and a new Fed chairman — which have the country asking once again whether today’s interest rate trends will finally start climbing their way back up from rock bottom. You can read the rest of this article by Casey Bond at the GOBankingRates site.